DONATE NOW — Eagle Island, Inc.
Eagle Island's future depends upon those who care for it. 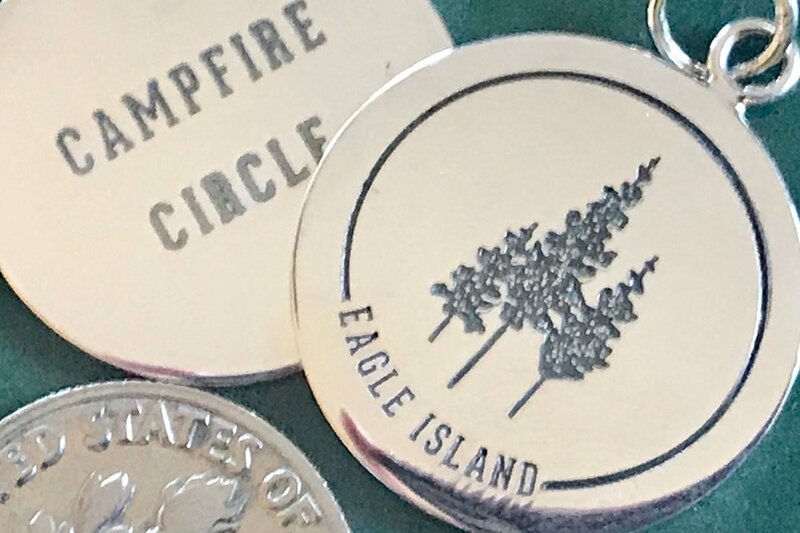 YOU can help get CAMPERS back on Eagle Island! Consider setting up a recurring donation. monthly donation of $100 or more. print out the current contribution form.